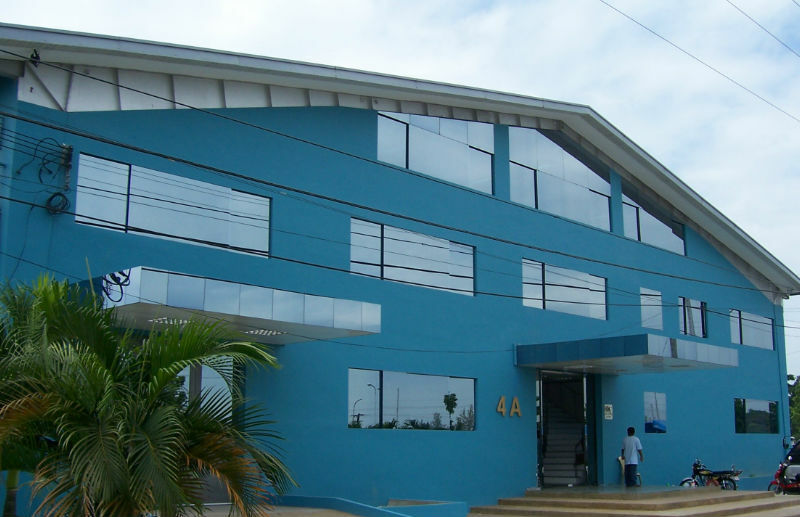 We are a professionally managed industrial park operating to international standards. 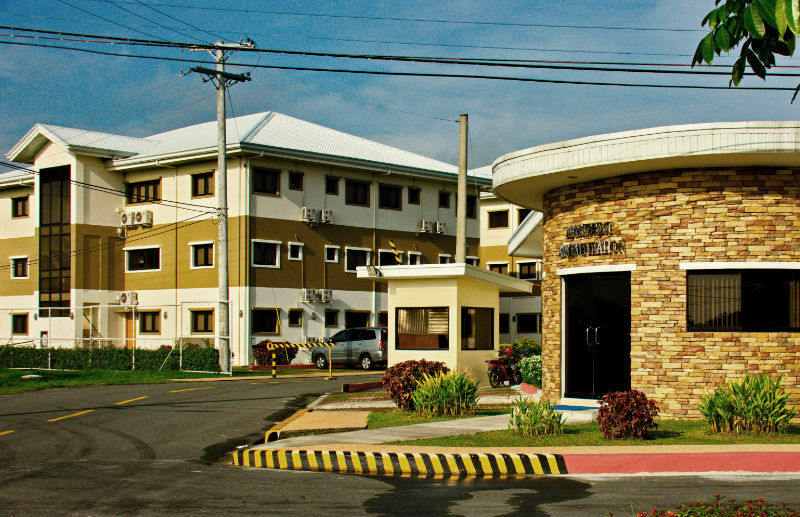 We specialize in assisting small to medium size enterprises to establish their operations inside Clark Freeport. 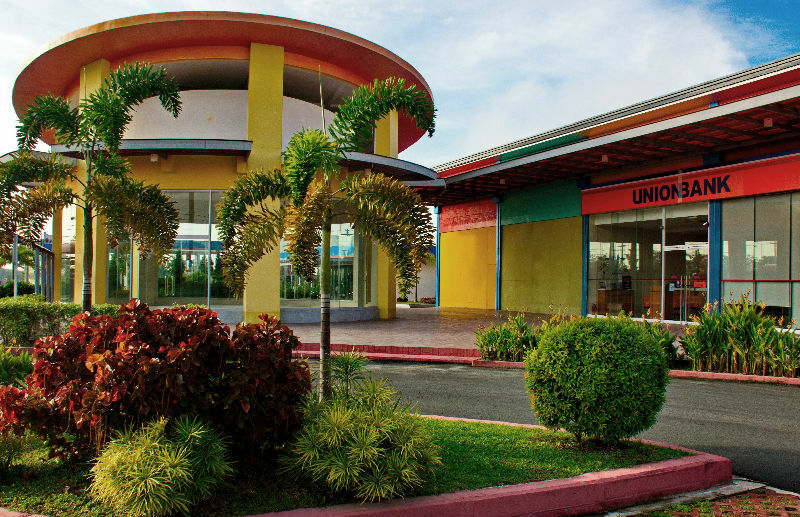 We are the gateway to Clark Freeport with 51 hectares (130 acres) of business park located along the main highway of Clark. We offer ready-to-occupy buildings and custom built structures for lease at significant value for money. Availability of buildings is diverse from office space to industrial buildings. From 20 sq.mt. to 30,000 sq.mt. We are gated, fully fenced business park with maximum security. Availability of buildings is diverse from office spaces to industrial buildings. 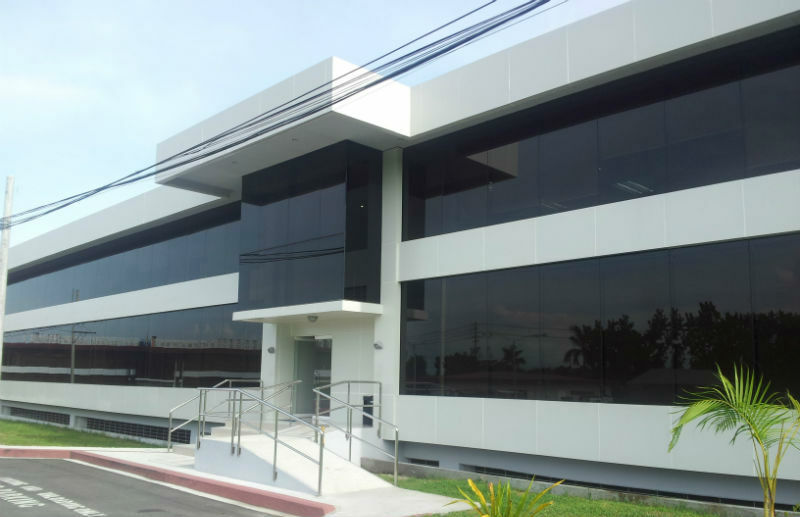 Philexcel, the pioneer business park developer in the Clark Freeport is the largest fully fenced business park operator in Clark. The master planned estate development has been the choice investment destination of both foreign and local companies engaged in various business activities.